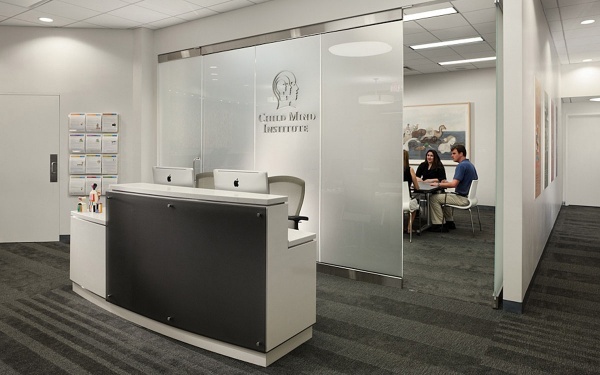 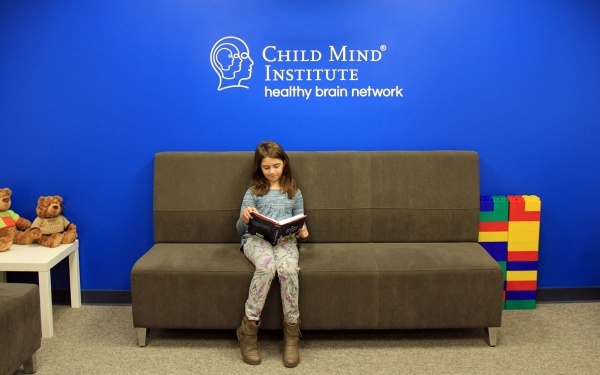 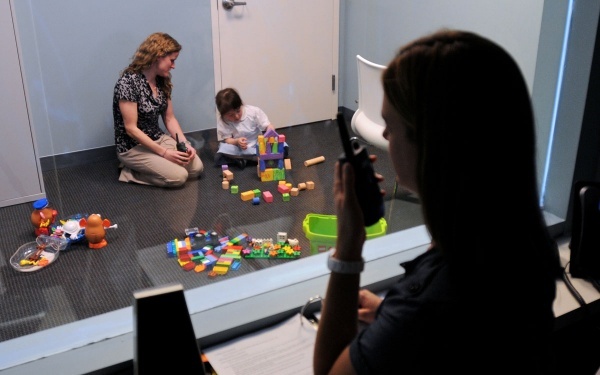 The Child Mind Institute’s clinical practice is dedicated to providing the highest quality evidence-based care to children and families faced with mental health and learning disorders. 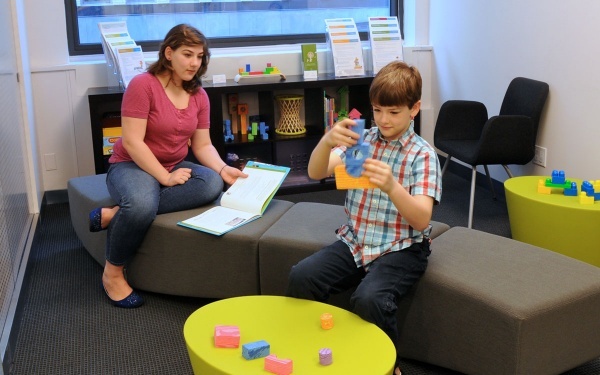 We are committed to making treatment accessible and parent-friendly because we believe that by working together, we can open new possibilities in your child’s life. 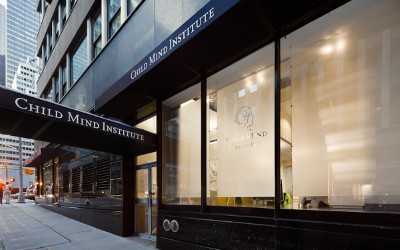 In addition to our clinical care, the Child Mind Institute has school, community and parent programs to help inform and inspire healthy dialogue about children's mental health and learning issues for parents and families in the New York City metro region.